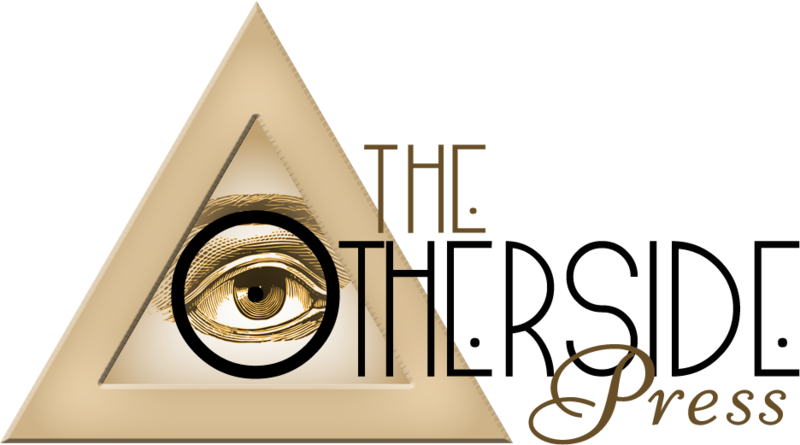 One of the questions that we get on a regular basis is regarding mediumship training and classes, and though we have often taught workshops and regular mediumship classes on an on-going basis, not everyone is suitable for mediumship training and so many want to learn online, which is not something we believe can be done wholly online. With that in mind, we have decided to offer 2 types of classes that are being developed and these will be mixed between online and in person workshops where you can be tested and can develop your abilities in the correct atmosphere and with students of a like mind. 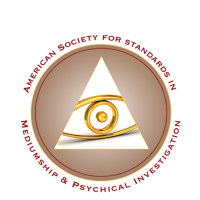 The classes are also endorsed by the American Society For Standards In Mediumship and Psychical Investigation (ASSMPI). Part of the proceeds of these courses will go to support ASSMPI operations. 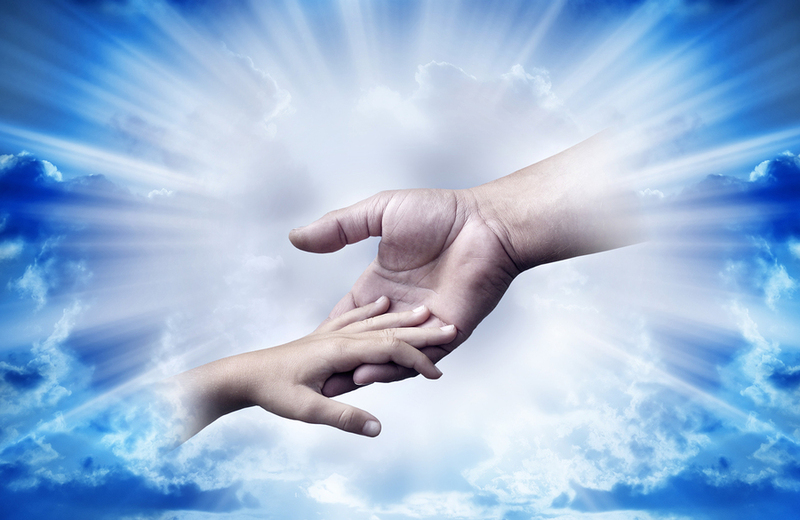 The online mediumship development classes will involve online video lessons over a given period. During these lessons you will be invited to take part in 2 weekly live video sessions or webinars, where you can discuss, ask questions and share your progress. During the course, there will be online examinations run by our own proprietary software and this will help you mark the progress of your training. 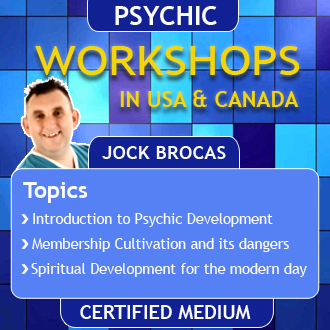 During the mediumship classes, there will be number of weekend retreats that you will have to attend in order to be tested, and to learn techniques in mediumship and professional standards as well as responsibility. This formal training will take place as weekend and week long retreats over a period of time. 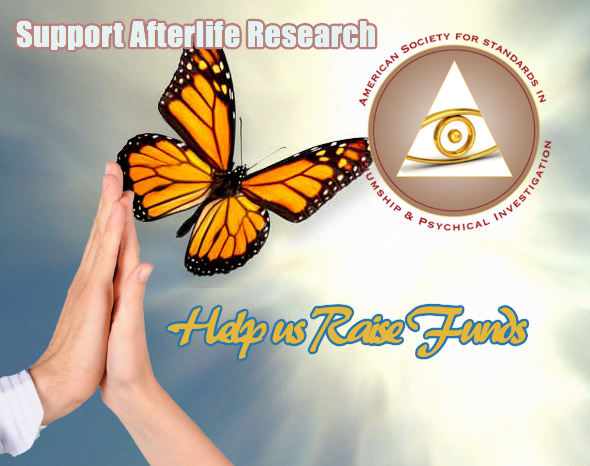 These retreats will be part of your formal testing and development, where you will learn many aspects of mediumship and not just how to give a reading. 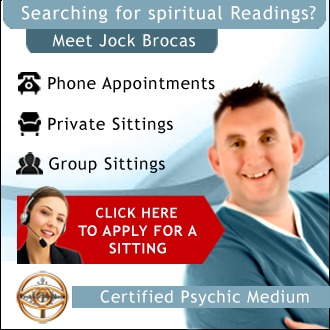 How Long Will It Take To Become A Certified Medium? Unfortunately these mediumship courses are not for the feint of heart and will be carried over a period of 1 year and 2 Years – depending on what system you opt for. The reason is in order that when you are done you will qualify for the first level of certification for Professional Mediumship with the ASSMPI.